2016 was very booky year for me: I opened my online bookshop called Cliffhanger Cebu where I satisfied the needs of people who love good books. 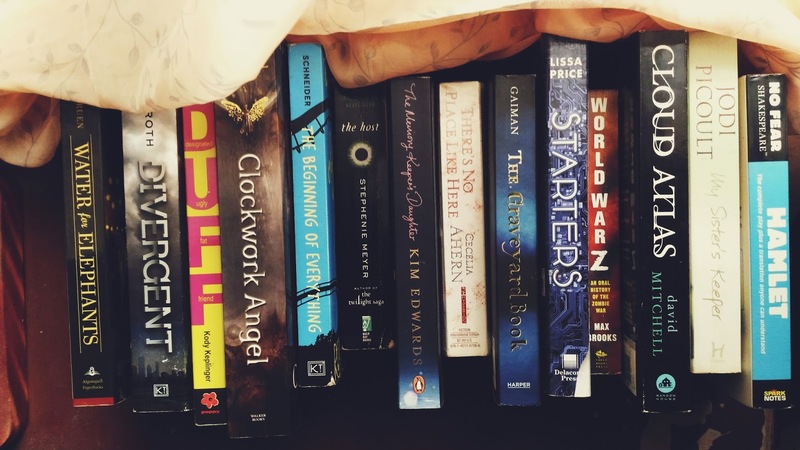 It's mostly a selection of Young Adult, contemporary and a smattering of classics. Then I started writing monthly book recommendations down over at zerothreetwo, so it's been a steady stream of books each month. 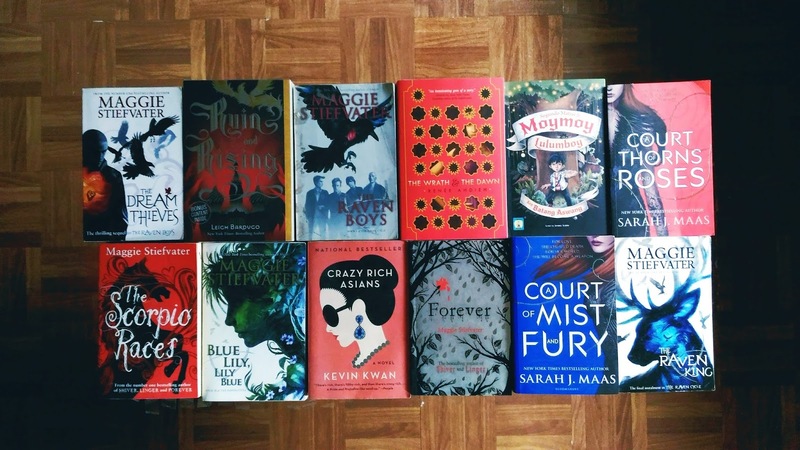 And now, I present: the books that made my 2016 special! See, island girls don't always laze in the sun and go to the beach and swim with whale sharks. Most of the time we do that--- and read, too! Sarah J Maas absolutely killed it this year. This book deserves to be on top of this list (it sure was on top of Goodreads'). 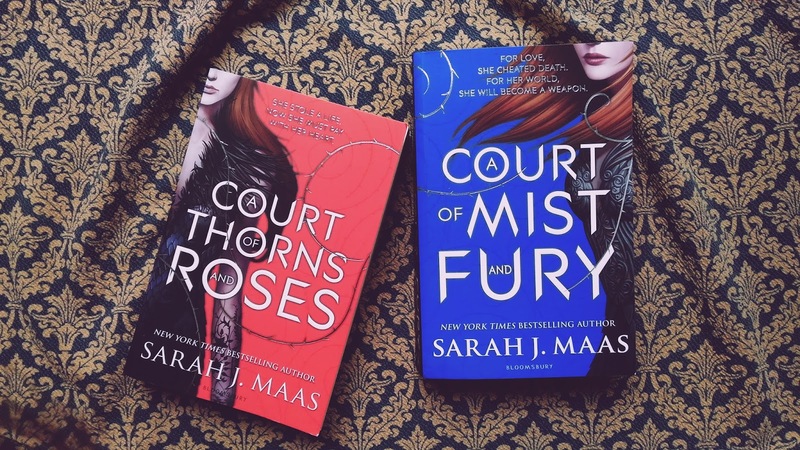 This sequel to 2015's A Court of Thorns and Roses is steamy, feminist and has like a million OTPs that you can fangirl over. This year is perhaps a year of sequels. And they just. Keep. On getting better! Leigh Bardugo's sequel to her super thrilling heist adventure novel is one of the best books I've read this year, hands down. While ACOMAF hit us right in the feels with it's romance,Crooked Kingdom just...hits you in the face with its plot. My goodness, the plot. How can Leigh Bardugo come up with such twisting, turning schemes? How can Kaz Brekker and his gang of hooligans be ever real?? (Clue: they're not LOL). We love the undercurrent of tension and love between Kaz and Inej is. We love how subtle and simple, but nonetheless moving it is. This baby left me crying for a good two days straight. What do you want from me. Highly anticipated. Ever loved. 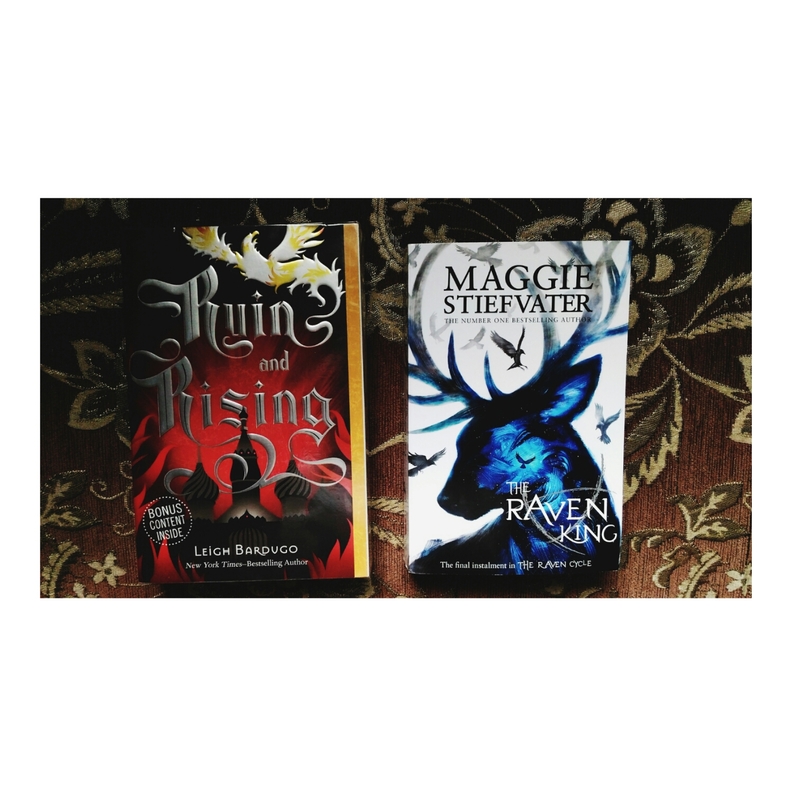 Maggie Stiefvater's conclusion to her Raven Cycle series is beautiful and haunting and eerie and heartbreaking. In trademark Stiefvater fashion, it's a beautiful mix of fast cars and dead kings and gay bad boys and a land of dreams. Like, Ronan. I want him all to myself. Just. Heartbreaking but a fitting end. I loved it. Ok, thanks SJM for ruining adventure for us for forever. 5th book in the series. How did I walk out of this? EOS was just. Adventure in every step. As always, you fall in love with SJM's characters. I love love love the development of Elide and Lorcan. Also, my personal favorite Manon Blackbeak is getting a lot of spotlight in this book. I love her. She is like my spirit animal. And then the ending just about kills you, just like ACOMAF's ending did. Thank you SJM, again, for ruining me. Well, aren't you a surprise, Khamsin. I've never heard of CL Wilson until late 2016, where I was scouring for books to help me get over Sarah J Maas. What I found was a certain CL Wilson, who has this crazy good, underrated series called Tairen Soul--- which was still centered on Fey Lore. But then she came up with this standalone--- and I died! First, because the cover is weird and cheesy, and second, because the story is mind-blowing! Truly, never judge a book by it's cheesy cover. Were pretty big on retellings and epic tales this year. Renee Ahdieh's debut novel is a poignant retelling of A Thousand and One Nights. So we've got romance, intrigue, Arabian nights, a headstrong incarnation of Shaharzhad, a boy-king with a curse----throw in some ancient magic in the mix and we've got The Wrath and The Dawn! And that's it for 2016 so far! I've read far, far more books than these babies, that's for sure, but these are so far the cream of the crop. I wonder what 2017 will bring us? 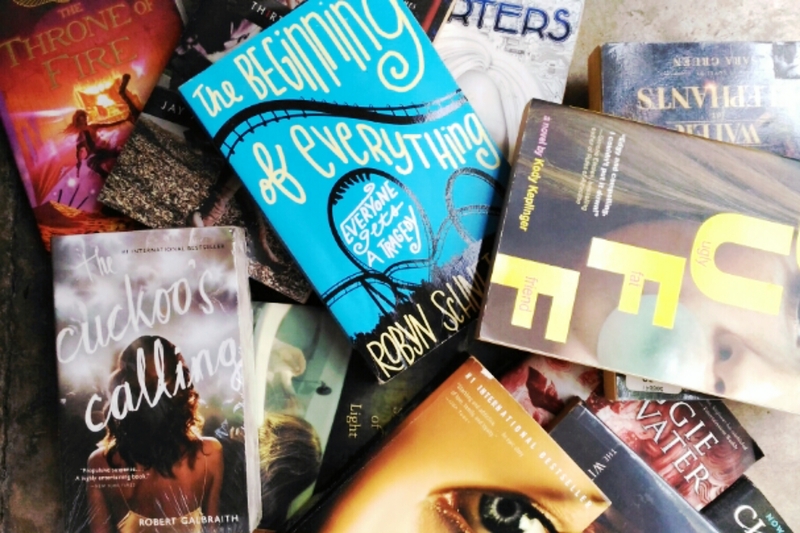 So far, there's a lot of new releases I'm eyeing and I can't wait for them to hit the shelves! What are the books that made your 2016 amazeballs?